Have an insatiable thirst for all things Broadway, no matter how many times you watch this video and stare at this GIF? Need to know who’s starring in Wicked, what her relationship with her childhood dentist is like and how to buy tickets this very second? Well, as they say, there’s an app for that. 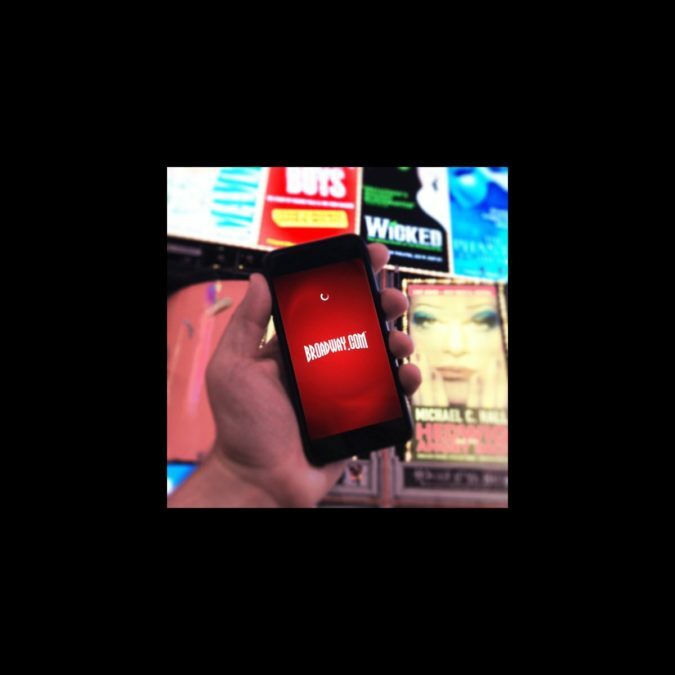 The free Broadway.com app is now available for the iPhone! Keep Broadway at your fingertips and download the Broadway.com app for the iPhone or iPad here.